A pair of welterweight fights will headline the UFC’s return to London with Darren Till facing Jorge Masvidal in the main event while Leon Edwards meets Gunnar Nelson in the co-main event. UFC president Dana White made the announcement via ESPN on Wednesday. Till was expected to fight in the main event for quite some time but it was just a matter of finding him an opponent. 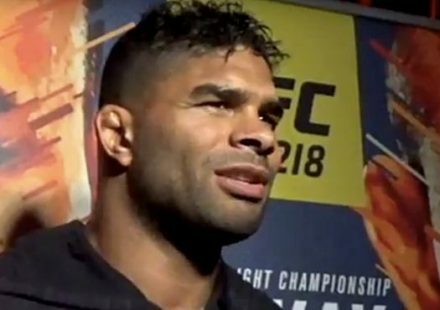 The Liverpool native is looking to bounce back from a second round submission loss to welterweight champion Tyron Woodley in his last fight from this past September. As for Masvidal, he didn’t compete in 2018 and comes into the fight off two straight losses including his most recent performance against Stephen ‘Wonderboy’ Thompson. 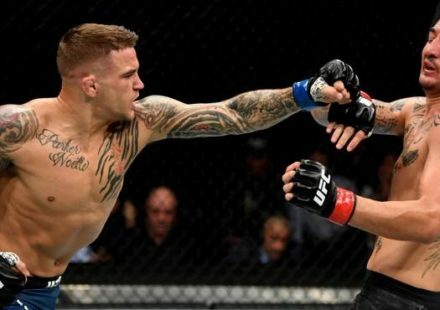 Meanwhile, Edwards has quietly been climbing up the welterweight ranks while picking up his most high profile win last year with a victory against Donald ‘Cowboy’ Cerrone. 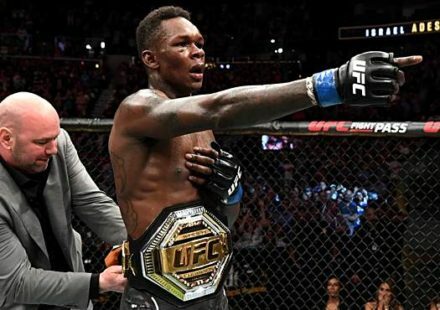 Nelson is coming off a submission win over Alex Oliveira in his last fight from UFC 231 this past December in Toronto. 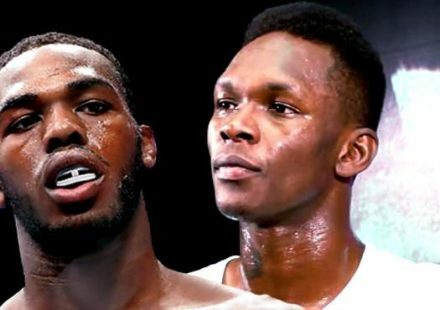 The two welterweight fights will headline the card that airs live in the United States on ESPN+.